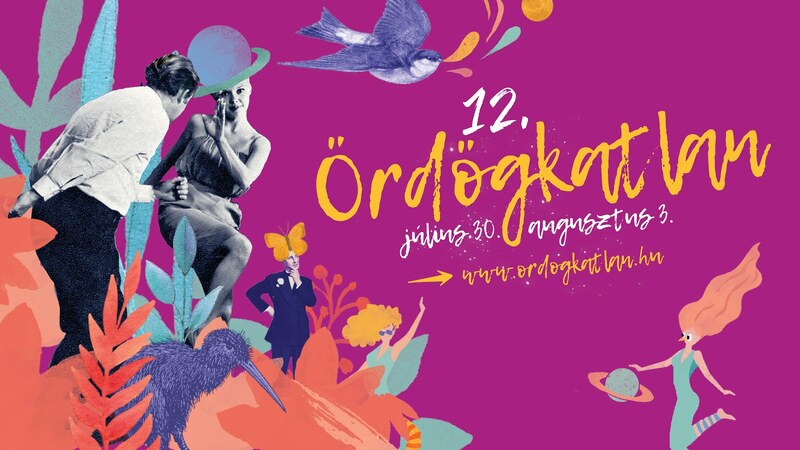 The Dohnányi Orchestra Budafok is one of the youngest professional orchestra in Hungary, both regarding the band’s and it’s members’ age. The orchestra was qualified to be a professional symphony orchestra in 1993 and with the help of it’s music director and cunductor, Gábor Hollerung, who was given the Liszt-award, the Orchestra has rapidly built a reputation in the hungarian music scene, in the past few years it played successfully in Hungary as well as around the World. In front of the Reconcilitaion Chapel in Beremend they will perform with Félix Lajkó. Félix Lajkó: 4 songs from his new symphonic album.